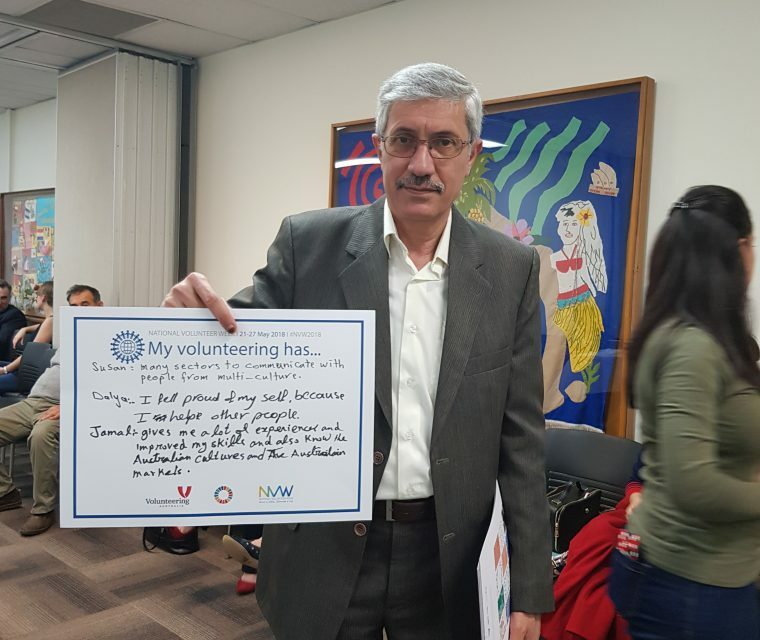 National Volunteer week is an annual celebration that occurs each year to recognise the wonderful contribution of volunteers across Australia. Events are organised throughout the country, with a theme to represent the work of the volunteers. This years’ theme was ‘Give a little. Change a lot,’ which is something that we see in the work of our volunteers every single day. 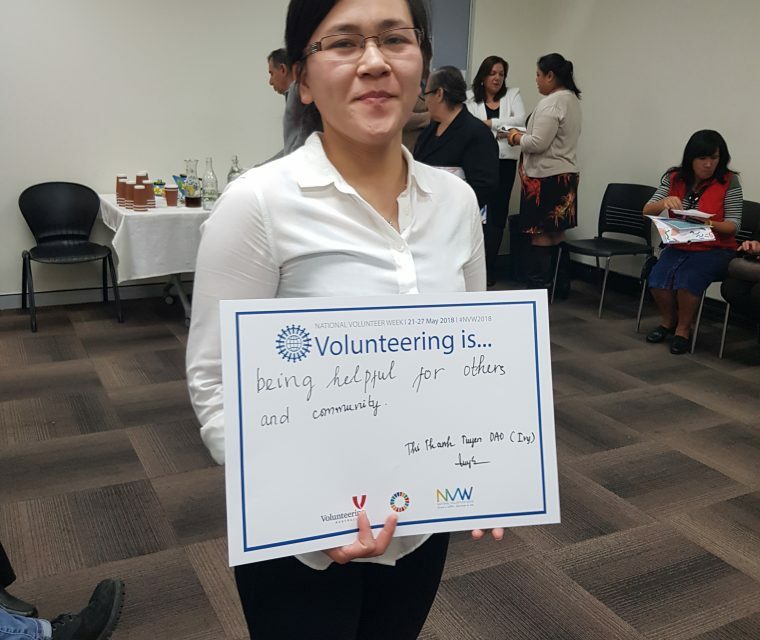 To celebrate National Volunteer Week, Western Sydney MRC held an afternoon tea in honour of all of our generous volunteers. Jennifer, our Volunteer Coordinator organised the event, taking the opportunity to show our volunteers just how grateful we are for all that they do. Throughout the day we heard some beautiful poetry and each volunteer was presented with a certificate and gift of thanks. The afternoon tea was a nice opportunity for the staff at Western Sydney MRC to show their appreciation whilst bringing everyone together in a fun environment. 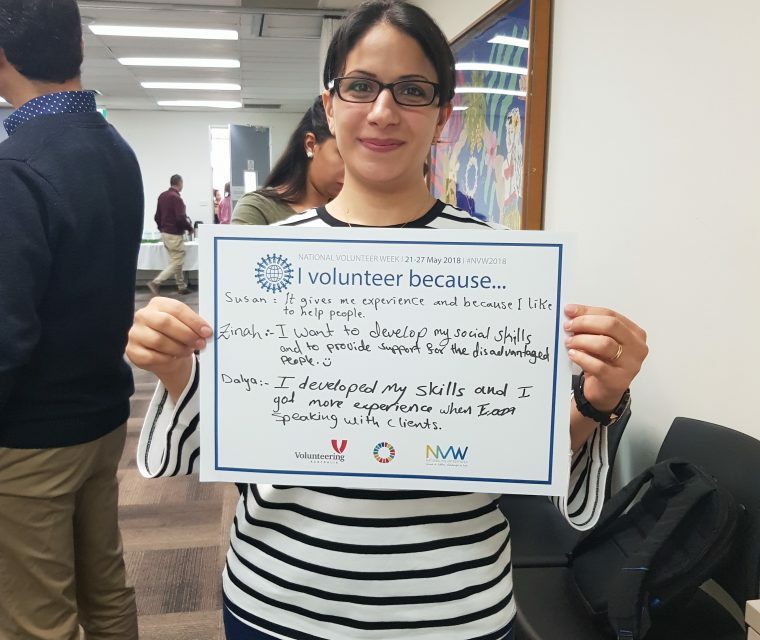 Western Sydney MRC are lucky enough to have seventy volunteers that work with us across our various programs, alongside those who volunteer at events and provide interpreting services when needed. 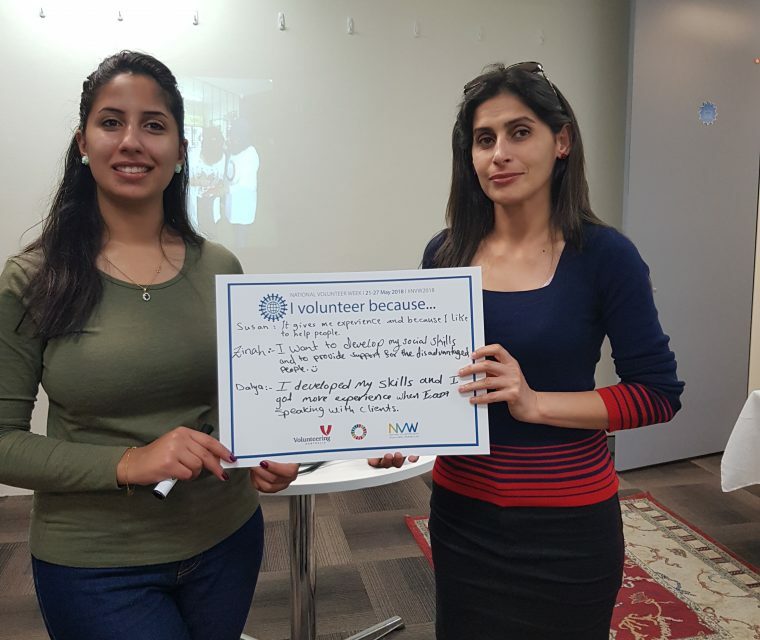 Many of our volunteers come from a migrant or refugee background themselves and find that volunteering provides them with an opportunity to give back to a community that once did the same for them. The similarity in shared experiences makes for great relationships being formed and profound impacts being made. As well as this, many of our volunteers enjoy meeting people from different walks of life, utilising the opportunity to form long-lasting bonds and friendships with people they might not have had the opportunity to meet before. 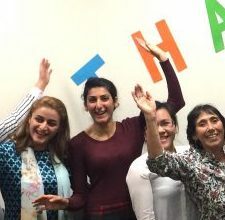 To all of our volunteers, we would like to say a big thank you. We would not be able to serve the community in the way that we do without your support.